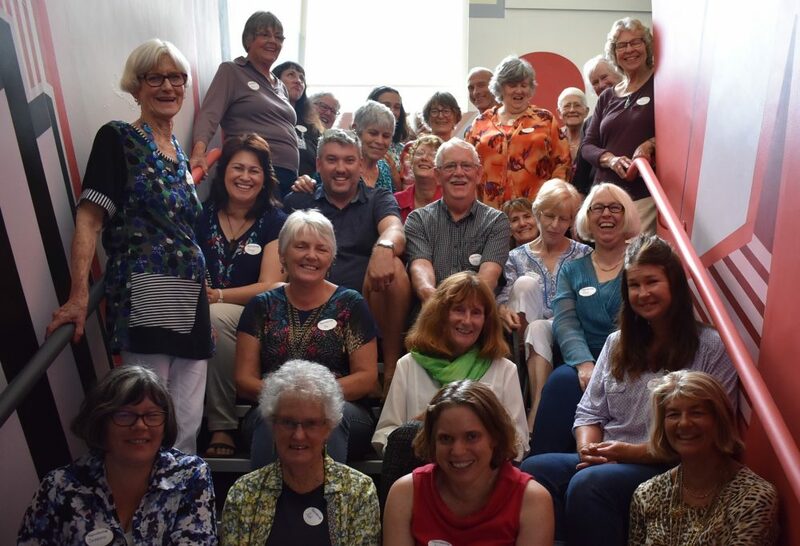 NorthWrite 2017 was held Sunday June 25 at Kings Theatre Creative, Kawakawa, in conjunction with National Flash Fiction Day. Vivian Thonger and band put on a flash fiction workshop with live music to provide inspiration. Later in the afternoon, Northland flash fiction writers – including many published on Flash Frontier or longlisted for National Flash Fiction Day – had their work read in person or by guests. Vivian Thonger was recipient of this year’s Northwrite award. Shot, Viv!